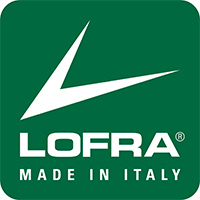 Dolce Vita is Lofra’s Premium collection, with beautiful detailing, 5 gas burners, and stainless steel design. 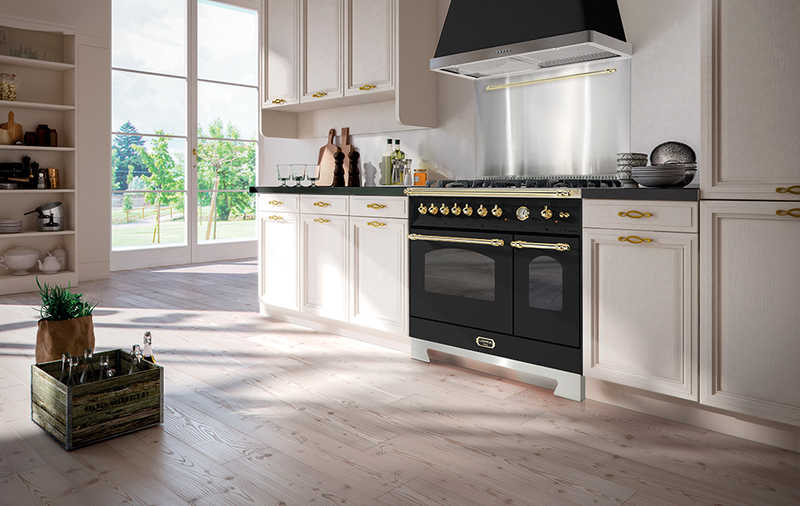 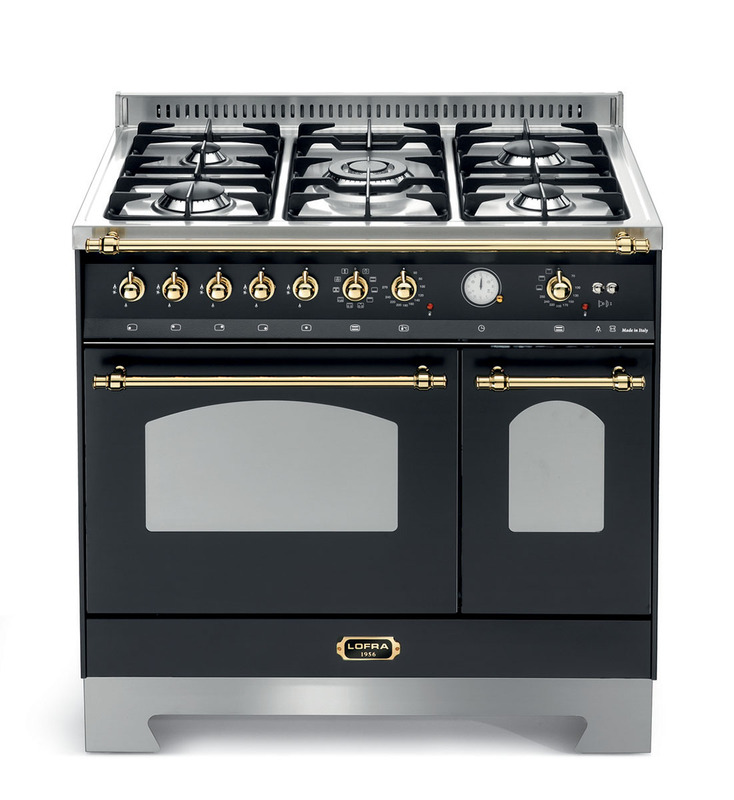 The new Dolce Vita is a tribute to 50 years of cooker manufacturing - a masterpiece from northern Italy! 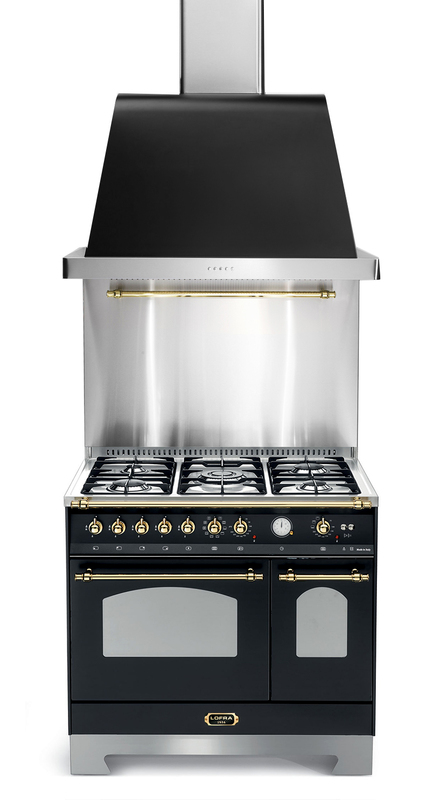 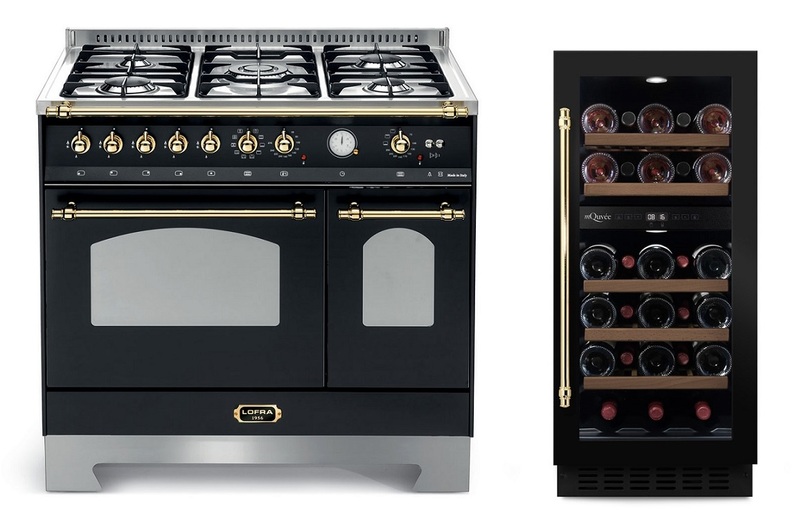 Tradition, mixed with state-of-the-art technology, gives you a world-class cooker. 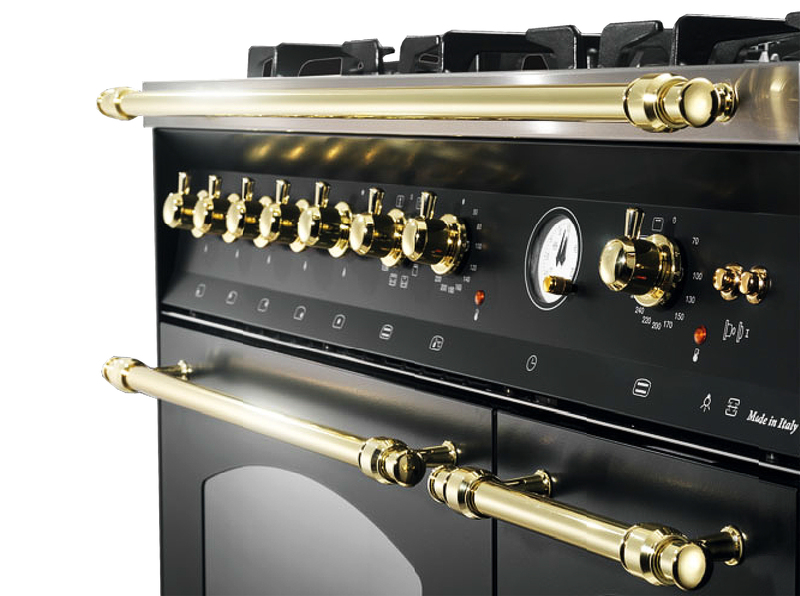 Colours: Anthracite black (RAL 9005), Creme/Champagne (RAL 1015), Pearl White (RAL 9003) or stainless steel/chrome with brass, chrome or bronze-fittings. 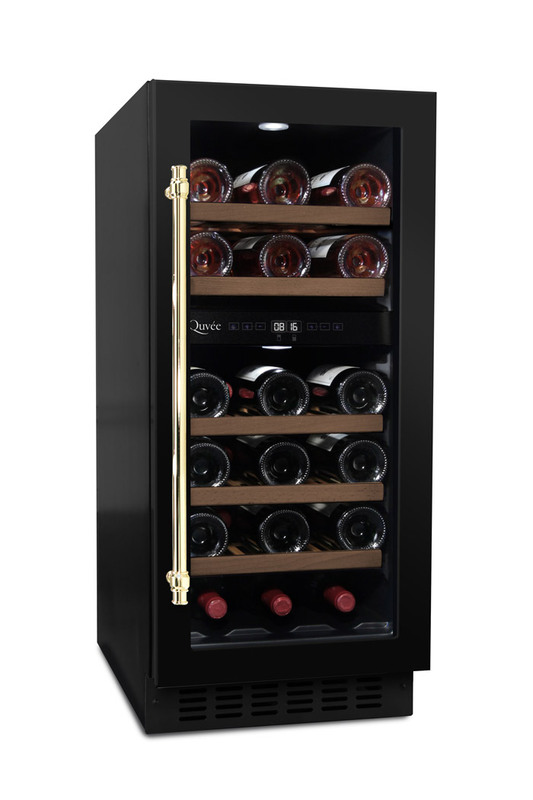 Exquisite wine cooler from mQuvée, with the dimensions 82 cm x 40 cm (HxW), making it perfect for the British market. 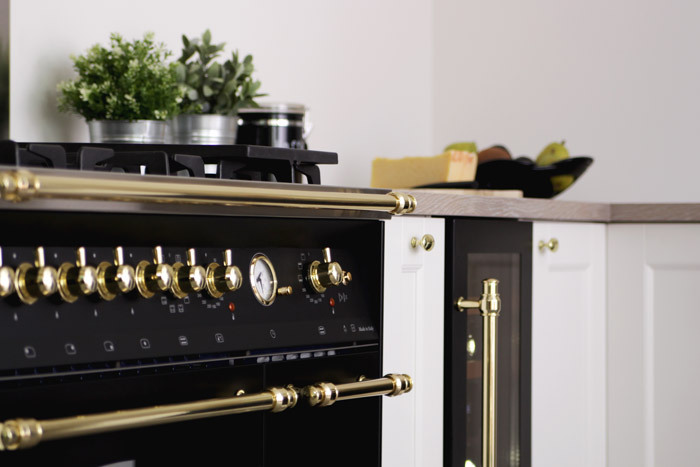 The wine cooler can easily be built-in under the kitchen counter or stand-alone. 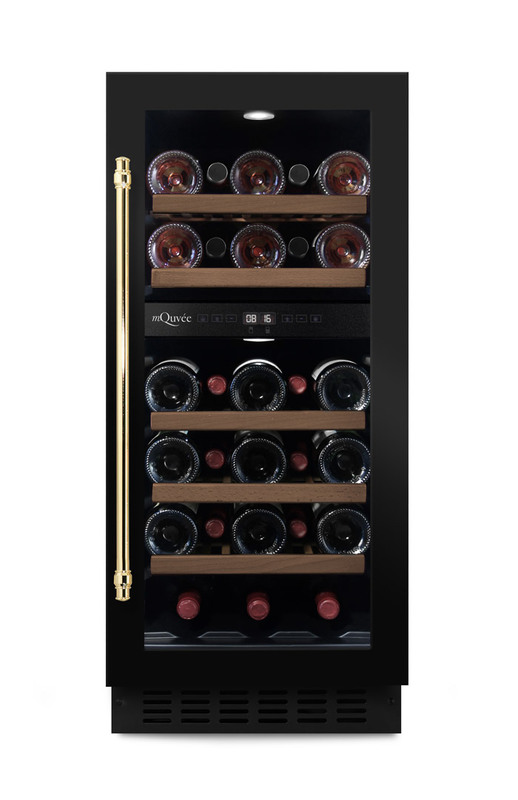 With a matte black design, two temperature zones and a seamless door (door without joints), this wine cooler gives a clean impression. 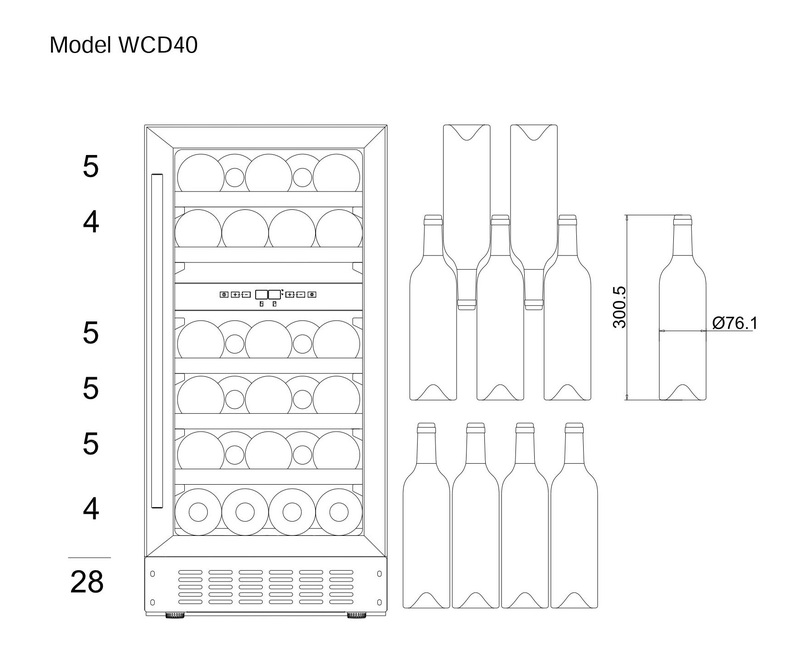 The wine cooler features 5 wooden pull-out shelves and space for 28 bottles. 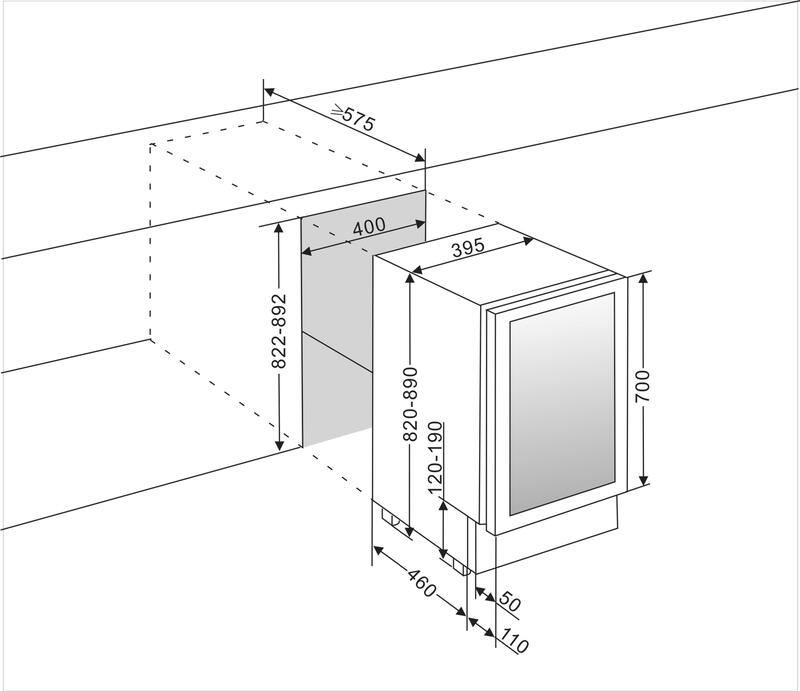 • Extra height (top shelf). 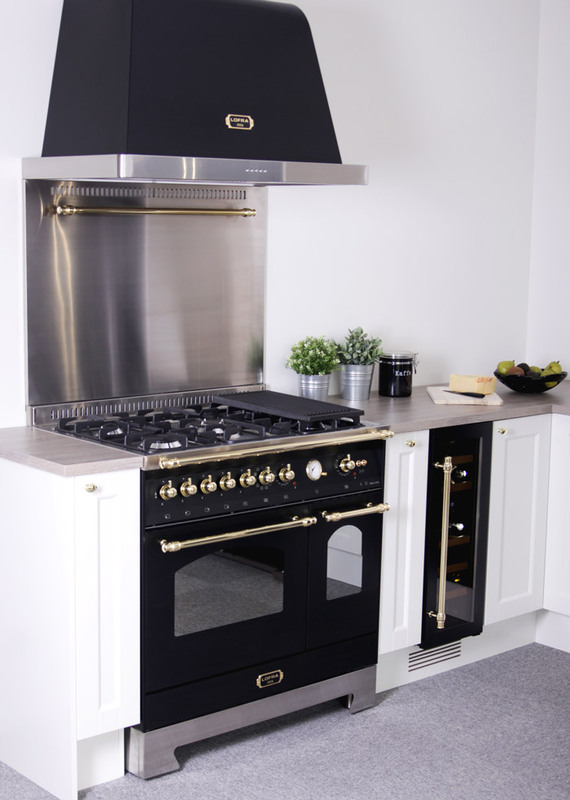 Ideal for large bottles with odd shapes!